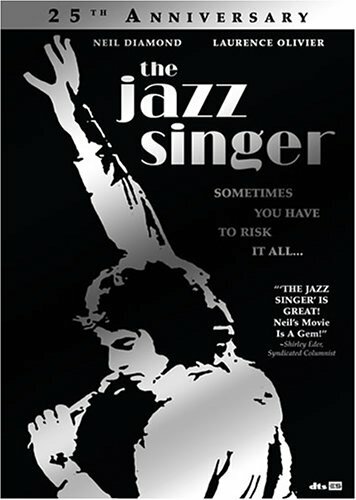 The Jazz Singer - 25th Anniversary Edition by VTI at Chocolate Movie. MPN: 013131377392. Hurry! Limited time offer. Offer valid only while supplies last.